Philip from the ESO was kind enough to offer me a pair of tickets to the upcoming performance of Carmina Burana this coming Sunday at the Winspear and in return I was asked to write a blog review of the performance. Normally, I would be performing with my fellow choristers, but I was not able to commit to the intense rehearsal schedule this week in preparation for the weekend performances. Instead, I was able to get some thoughts from my friends who are singing in the upcoming concerts about how they feel rehearsals have been going and what I have to look forward to. There are numerous challenges when putting on a production of this size with multiple choirs. I think the main one is placing 4 very distinct choirs together with the expectation that they will sing wonderfully. This year, Oran, Kokopelli, The Cantilon Chamber Choir, and the Ukrainian Male Chorus are the star choirs at this event. Oran and Kokopelli are known throughout Edmonton for their vibrant performances, The Cantilon Chamber Choir is Western Canada's only professional level children's choir and the Ukrainian Male Chorus commonly shares traditional folk music with the Edmonton public. However, the sounds of these 4 groups are so unique that I am very curious as to how they will sound once they are placed in the choir loft together. There are enough challenges to address within individual ensembles that I will be curious to hear how these ensemble challenges are overcome with many more choristers. From speaking with some of my participating choral friends, they commented on things such as Bill Eddins shocking level of energy during rehearsals, the debate about using German or Italian Latin for the Carmina Burana text, how wrong notes did not seem to be corrected during rehearsal, and the fact that they might need to memorize the music for the performances. While these details are amusingly entertaining, another thought crossed my mind: the occupation of being a chorister. Carmina Burana has long been scheduled to be in the ESO's season; however, my friends only received music for the performance a few weeks ago. Of course, I understand that the ESO has multiple projects going on at all times and that time is limited in preparing for upcoming performances, but it made me wonder: Are we making music? or are we making money? I understand the need for Arts groups to promote musicianship while making it economically profitable for musicians in order to perpetuate the musical cycle, but how do we find that balance? It is interesting to me how these choirs have been hired to sing together with the expectation that their choral professionalism will make for a wonderful performance, despite the time restrictions. Is it our only job, as choristers, to learn and perform music quickly and accurately? Is there a touch of musicianship that is being lost in the process? Do we simply learn enough of a piece to perform it at a satisfactory level and then simply put it aside as we start a new project for the following week? I do not know the answers to these questions. However, I do know how musically fulfilling it is to spend months slowly perfecting a choral piece to the point in which it becomes an integral part of ones musical identity. Good music takes incubation time since slow growth and continued attention is required in order for it to flourish. It is the point where you no longer need to look at the music but you are able to feel exactly what the music is trying to achieve and you input all of your musical energy to realize that goal. 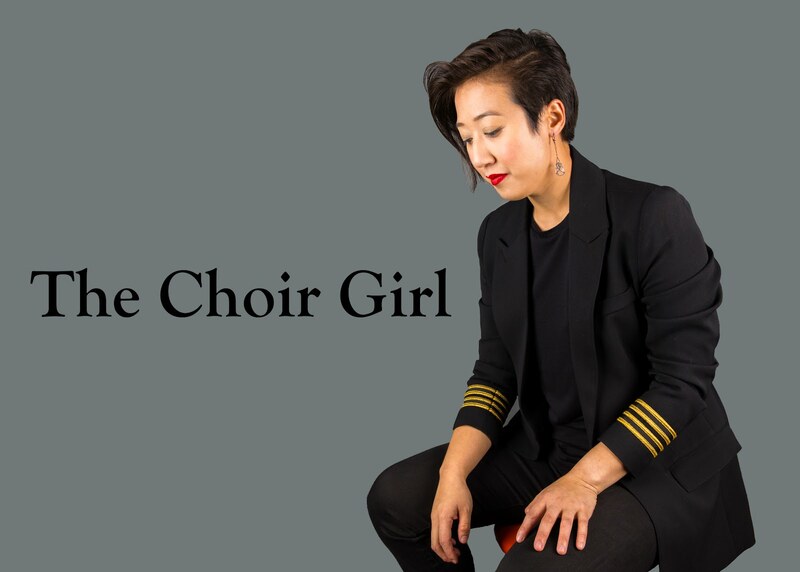 When a chorister is hired to perform...what does it take to get the job done? Is some touch of musical sensibility lost because we are not merely pursuing our passion for choral singing since we feel the pressure to deliver because we are paid to do so? I realize that simply learning the notes and coming in on time is not what these choirs have been hired to do; furthermore, it will be intriguing to hear how much musical sensibility Mr. Eddin's will be able to draw from this diverse range of singers in such a short time span. I hope to find out answers to my questions this coming Sunday.